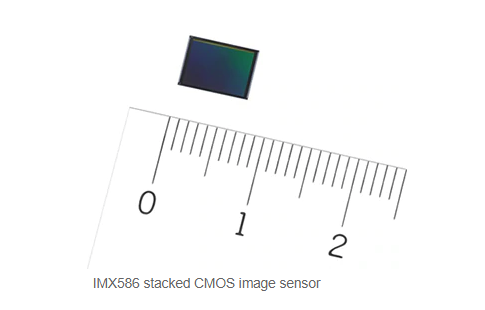 However, the mobile megapixel wars may be heating up again with the release of Sony’s new IMX586 smartphone camera sensor and its class-leading 8,000 x 6,000 48-MP resolution. In daylight, Sony says the IMX586's super high megapixel count should translate into greater details and improved quality when using your camera’s digital zoom. After all, even after cropping in by 400 per cent, you’ll still be looking at a 12-MP photo. Sony announced the IMX586 today, but the company didn’t mention which phone makers have actually pledged to put one in an upcoming device. While we could see something equipped with an IMX586 as soon as this autumn, that would mean we’re still a couple months away from seeing how Sony’s hot new camera sensor actually performs.